Featuring an extraordinarily low height of 130mm from the floor to top of mattress platform, the Unique Care Columnless SafeCare® Floor Bed is anticipated to be one of Australia’s most popular “COLUMNLESS” ultra-low height beds. Trendelenburg Tilt as an option. Rounded corners on mattress base for safety. Flat ventilated sheet for infection control. Removable head and foot boards. A range of mattress platform sizes from single to DOUBLE! Safe Working Load of 250kg. Slimline construction whilst maintaining maximum strength. 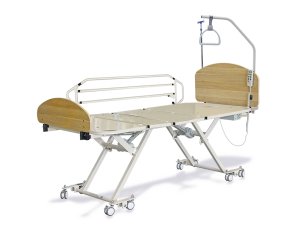 8 x OHS friendly castors, tucked under the frame for minimised tripping and easy manoeuvring. A list of optional accessories is also available. 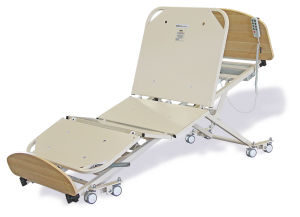 The Unique Care Columnless SafeCare® Floor Bed boasts a range of innovative features, whilst remaining aesthetically pleasing and practical. Contact Wendy or Sheree directly to organise a bed trial at your facility! 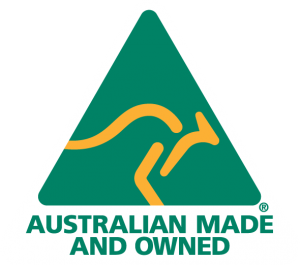 All of our beds are, Australian Made and Owned, Manufactured in Australia and TGA Registered. 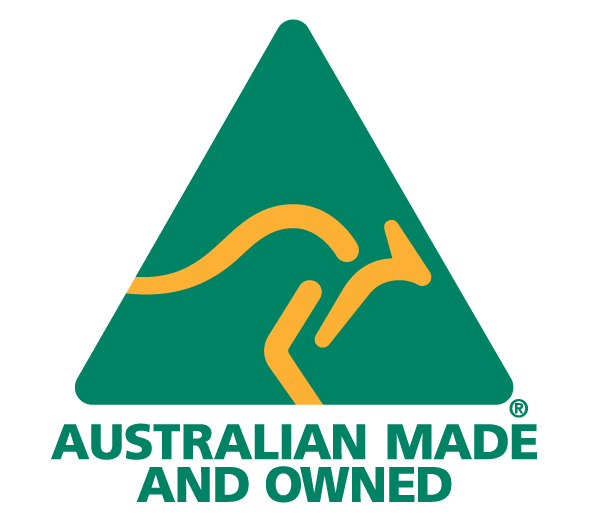 TickNATA Accredited Laboratory tested to AS/NZS 3200.2.38:2007 and IEC 0601-2-52.